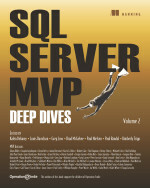 In chapter 2 of the book Microsoft SQL Server 2012 Integration Services: An Expert Cookbook, in page 38 (the exersize starts from page 36), in step 13 the script mentioned, but we forgot to mention that variable name is case sensitive. 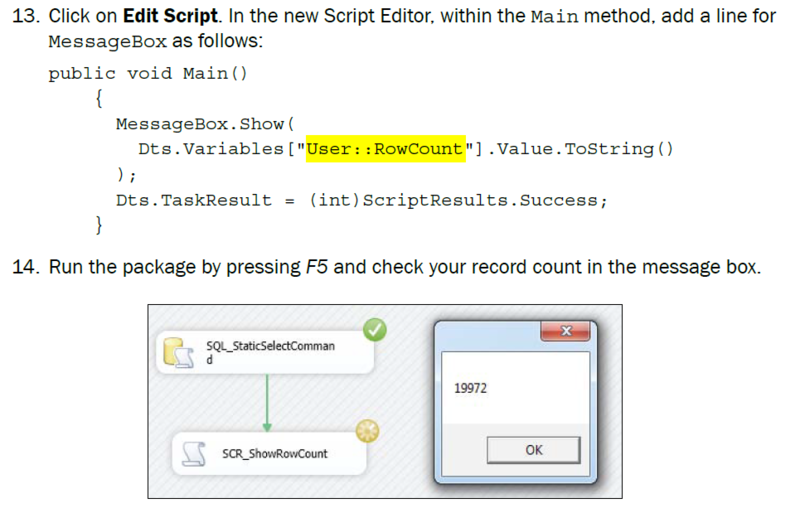 so if you get an error out of this script please double check case sensitivity of it. in below I highlighted the part the I am talking about. I apologize again for the mistake that we didn't mentioned this important note there.